We take the time to get to know both your eye health and general health history. Our holistic approach to eye care ensures that you get the best possible care, advice and options for your vision and eye health needs. Seeing clearly is just one part of your overall eye health. It’s important to have regular eye exams whether or not you wear glasses or contacts, and even if your vision is sharp. The articles below explain what problems can be spotted with an eye exam, what’s involved in a comprehensive exam, and special considerations for children and contact-lens wearers. Our doctors are committed to providing the latest contact lens technology. Multifocal, toric, dailies, monthly lenses, and RGP's....let us help you discover the right lens for good vision, comfort, and eye health. Call us for a contact lens fitting! 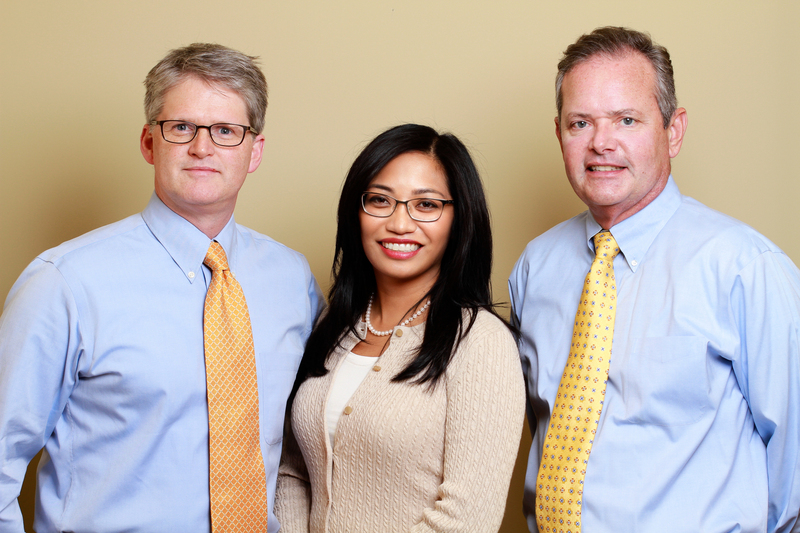 Our practice cares about patient history and continuity of care. All patient records are kept for at least 5 years following a patient's last date of service. If legally required, records may be kept longer. Our practice also cares about patient confidentiality. Records are destroyed in a manner that protects patient confidentiality. Records may be shredded or disposed in another recognized manner which protects confidentiality.